At Galleraki you will enjoy the most delectable, refreshing and unique cocktails as the sun is setting and the sea lies at your feet like molten gold. 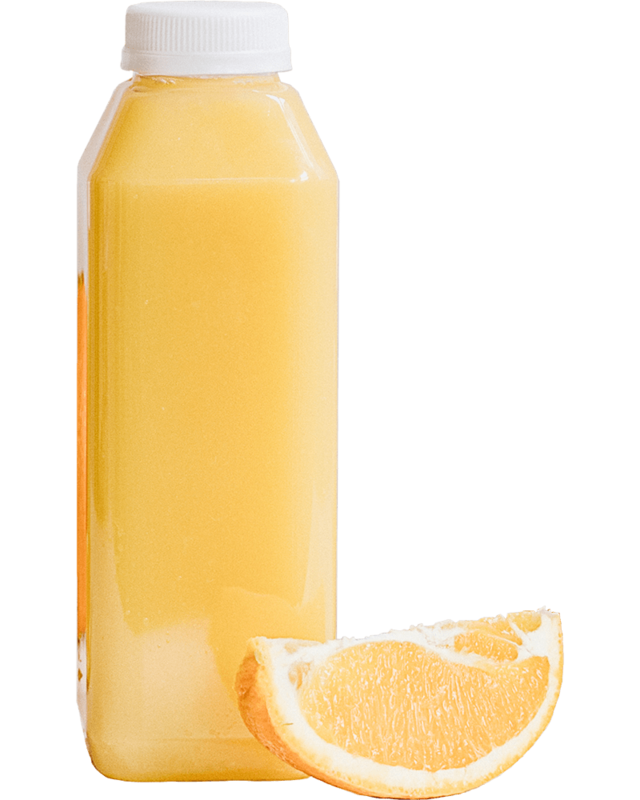 At Galleraki you can enjoy organic juices with great taste. 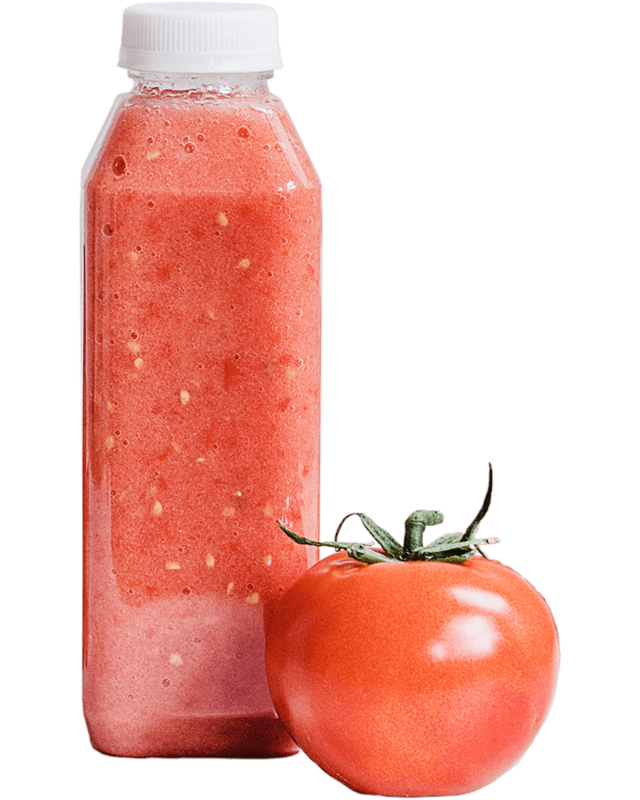 Tomato juice is a juice made from tomatoes, usually used as a beverage, either plain or in cocktails such as a Bloody Mary. 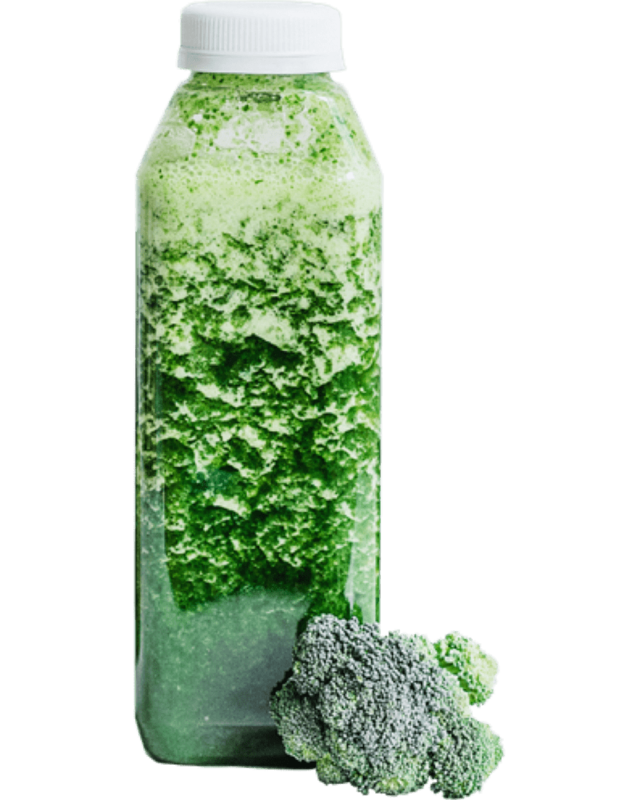 Is a juice made from broccoli adding sweeter fruits to mild it such as apples, carrot, apricot and pineapple. 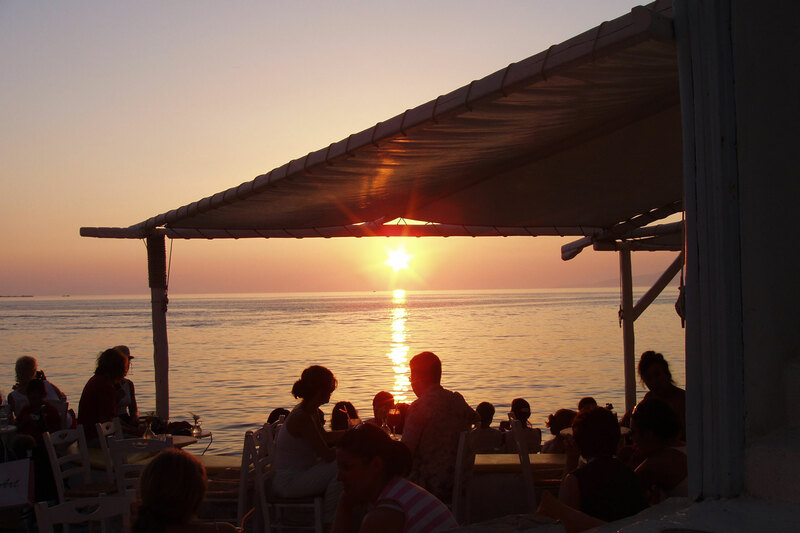 To accompany the spectacular sunset and the spirit of Mykonos, we have created music compilations full of chill-out moods and grooves by Greek producers and DJs.